Since 2012, NXT has been operating in its current format, and after Seth Rollins was crowned the first ever NXT Champion, the brand has simply gone from strength to strength. After the brands greatest show in New York, we thought it would be fun to take a look back at the first 7 years of WWE's best and most enjoyable brand, so today we are going to attempt to rank the 10 greatest superstars in NXT history. 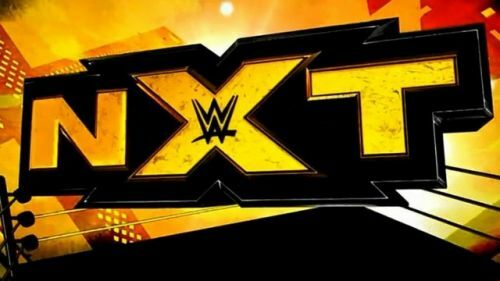 Before reading on, we must remind readers that this is the 10 greatest superstars in NXT, not the greatest superstars to come from NXT, so people like Seth Rollins who have gone on to incredible successes after NXT may not appear on this list, because their run in NXT is the only contributing factor to our list. Honorable Mentions: Kevin Owens, Samoa Joe, Charlotte, Shayna Baszler, Shinsuke Nakamura, American Alpha, Neville, Ricochet. We'll get to the undefeated streak of Asuka later on in this piece, but Aleister Black had quite an impressive streak of his own after his debut, with him suffering just a few singles losses in his entire career. His rise to the top was quick and quite impressive, and while his NXT Title reign was cut short due to the injury that cost him 3 months of his career, he still put together an incredibly impressive resume. Not only did Black win the NXT Championship, have plenty of classic matches against the likes of Johnny Gargano, Tomasso Ciampa, Velveteen Dream, Adam Cole and others, but he eventually won the Dusty Rhodes Tag Team Classic with Ricochet, a feat that shouldn't be taken lightly. Black is going to do great things on the main roster, but looking back on his time in NXT, many questioned how he would work in the WWE, but with his overwhelming aura and attention to character detail, Black undoubtedly makes our list.